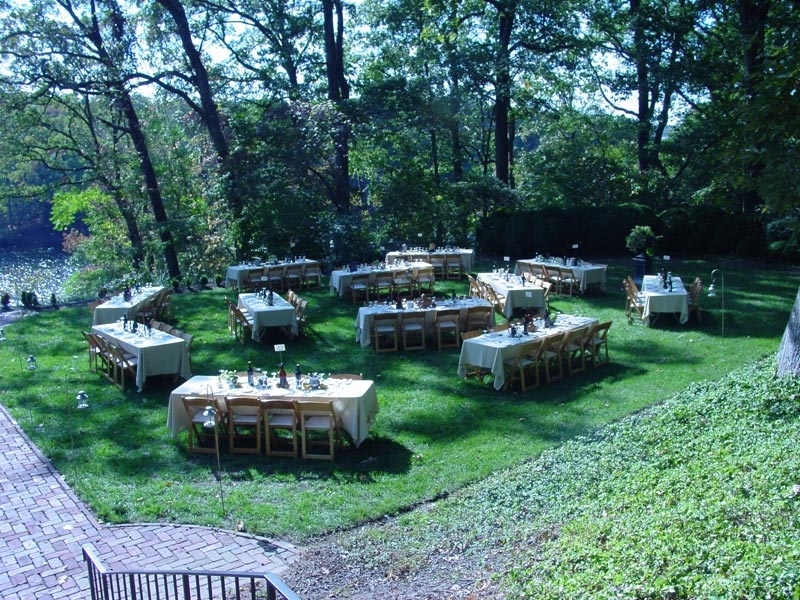 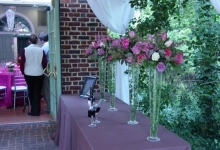 With its terraced grounds set above the James River, Wilton serves as a premier Richmond location for your next private event. 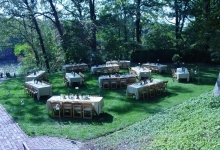 From corporate dinners and business meetings to retreats and wedding days, Wilton House Museum welcomes you to make your day memorable with us. 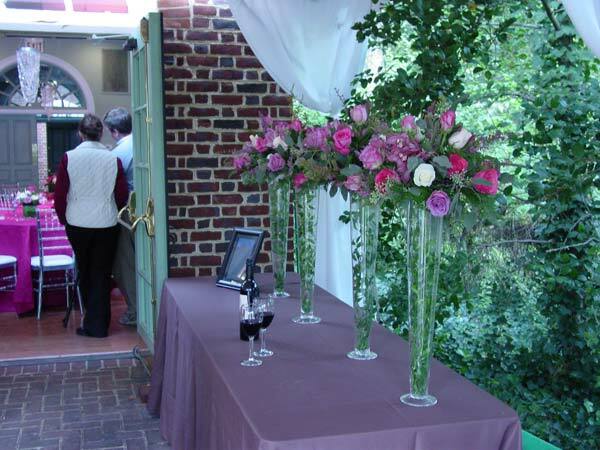 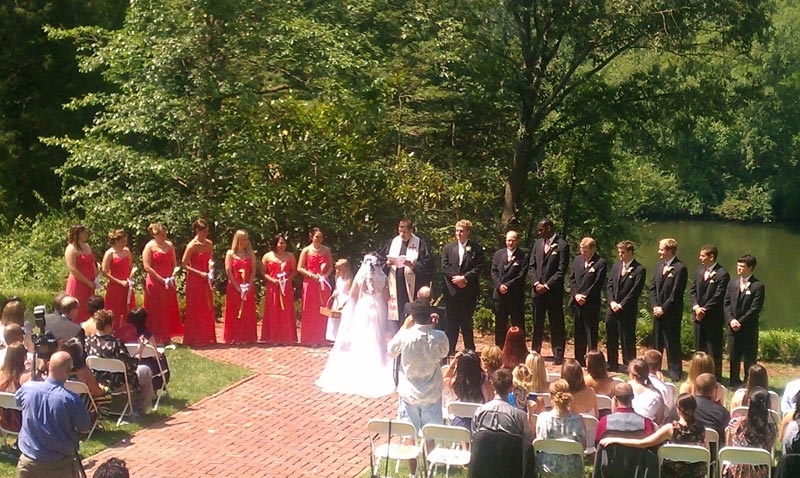 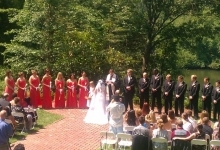 For more information on our varying rental packages, please contact us.